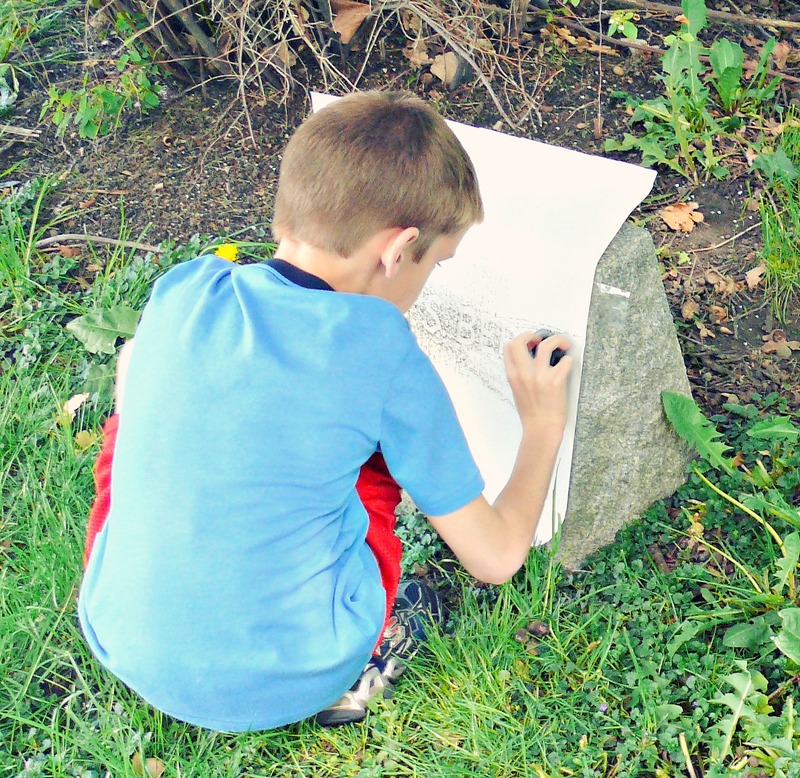 I have a fond memory when I was younger and in middle grade school, we had a art teacher that would take us on a regular basis across the street to a very old cemetery and it was there we would do "Grave Stone Rubbings". Its something that both moved me artistically and something that saddened me at the same time. This grave had many old and crumbling graves, that were no longer legible. It was a cemetery with tons of rich history. 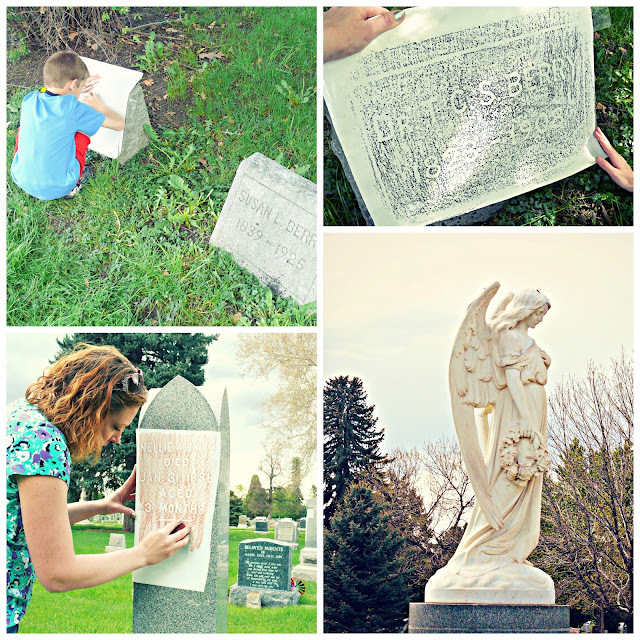 After we gathered all the supplies needed we went to one of Aurora/Denver's nicest/largest cemeteries. It was huge. I had no clue and we walked for quite some time looking at all the graves. Nothing like I first experienced when I was 11 years old. 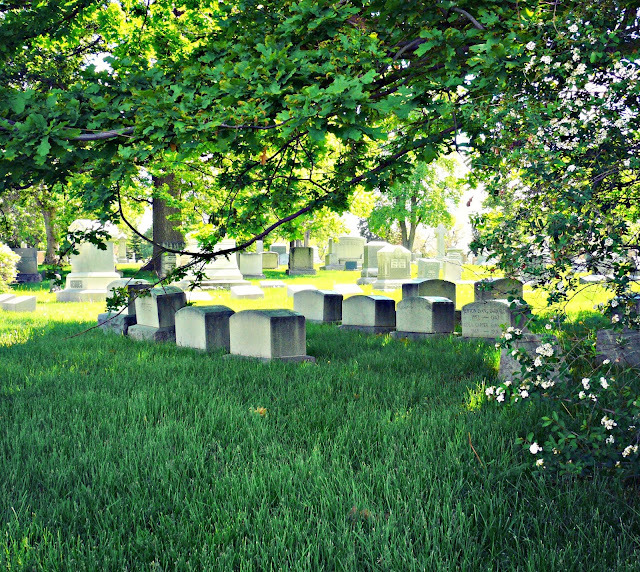 These graves were all well taken care of and on beautiful grounds. 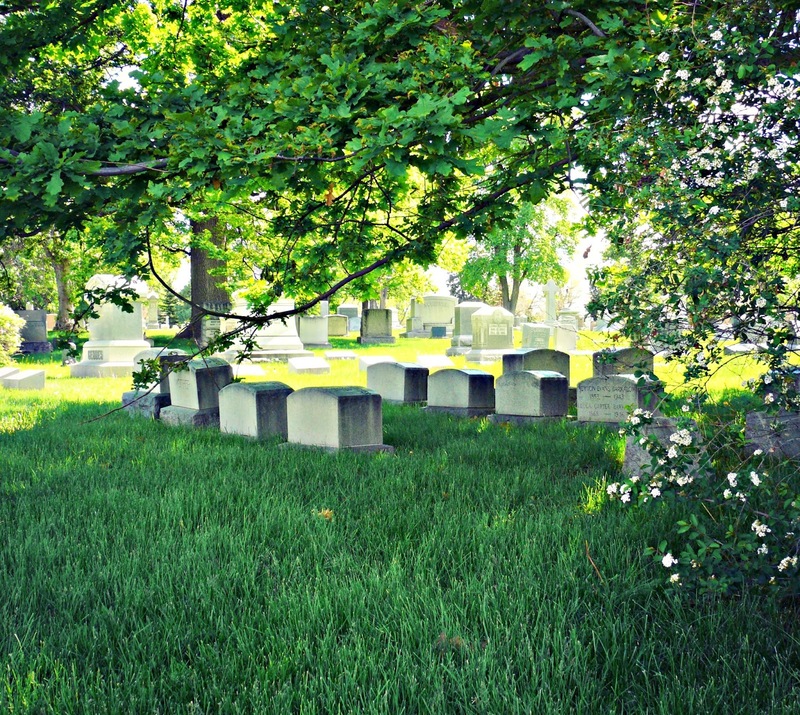 We did find a few graves that literally made you stop in your tracks and wonder, wow who's was that? A grave stone the size of a brick just leaning against a old willow tree, a grave stone that was 80% sunken under the ground, a gravestone that was sideways in a tree. For the rubbings, all you have to do is find a gravestone that you like, a neat texture or for us we liked ones that were very old. We found some in the early 1800's. Cut out a piece of paper to cover the front of the stone, tape it in place. Rub your wax disk back an forth to bring out the image. Please be respectful of the stones and area. Leave no traces that you were there. I called ahead and got permission from the cemetery before hand as well. I love that idea! I've heard of it but hadn't seen it in action to put the two and two togethers. The ones you two made came out really well. Wow this is a lovely form of art. Great photos of the process. And a good reminder to get permission from the cemetery too ;) Thanks for sharing, Kelly! Many years ago I did that! Sometimes it is the only way you can make out the names on the deteriorating stones. I became obsessed with trying to "rescue" stones. I would load buckets of dirt in my trunk and a shovel and try to raise stones. Some that were broken off (light ones) I would buy concrete and haul the bag, buckets of water and mix it at the cemetery to rejoin the stone. It made me feel good. 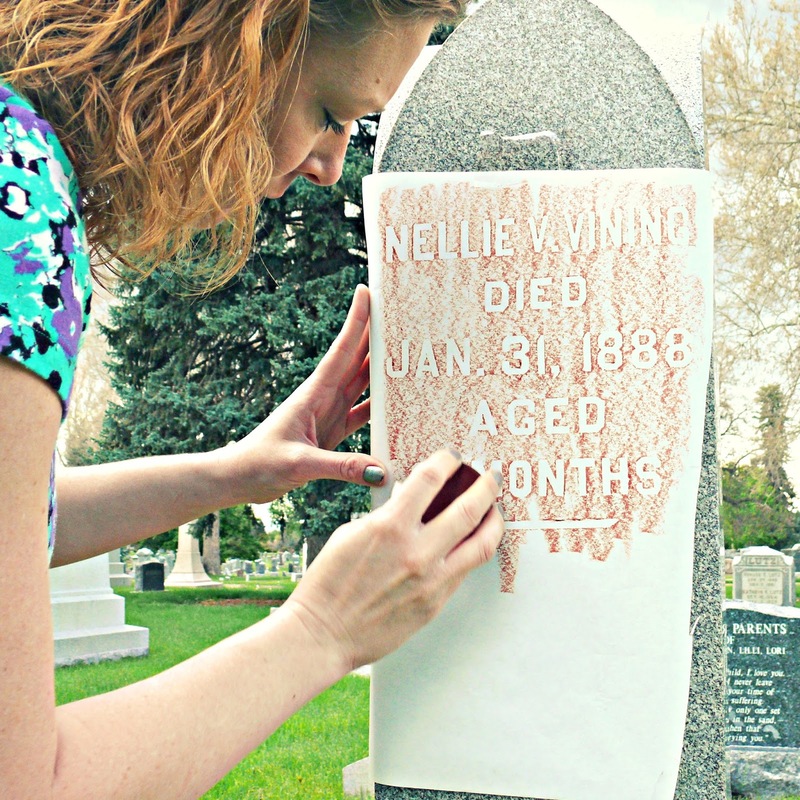 I felt that if people who visited the cemetery saw that someone was repairing that they might be impressed enough to do a little repairs too. 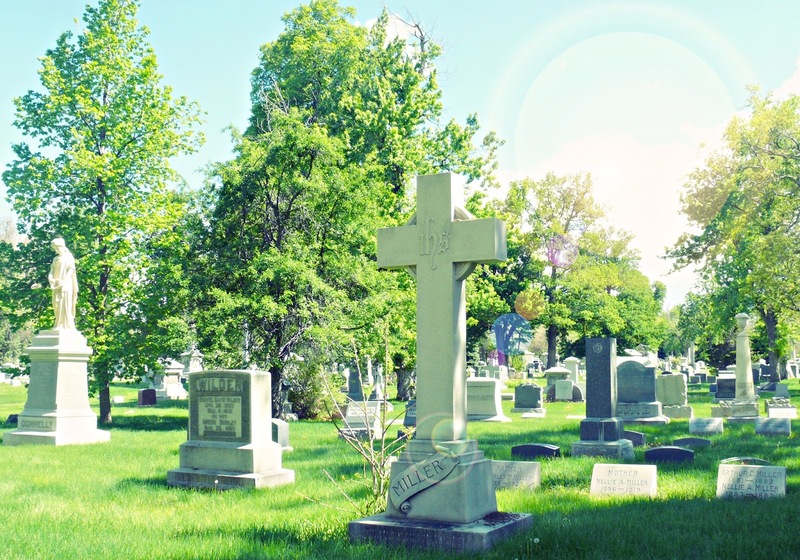 Big cemeteries have perpetual care and people paid to maintain the cemeteries. 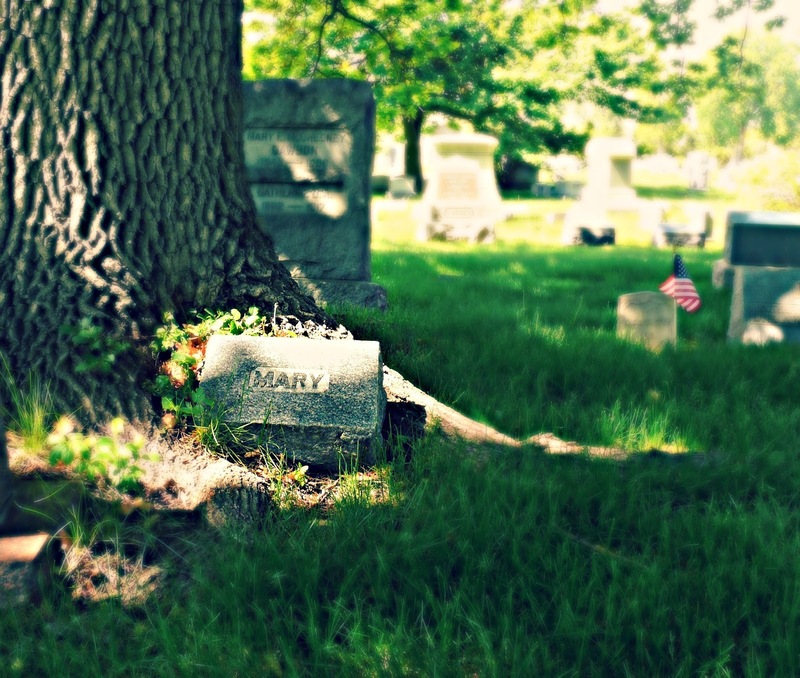 Small country cemeteries are volunteer workers. 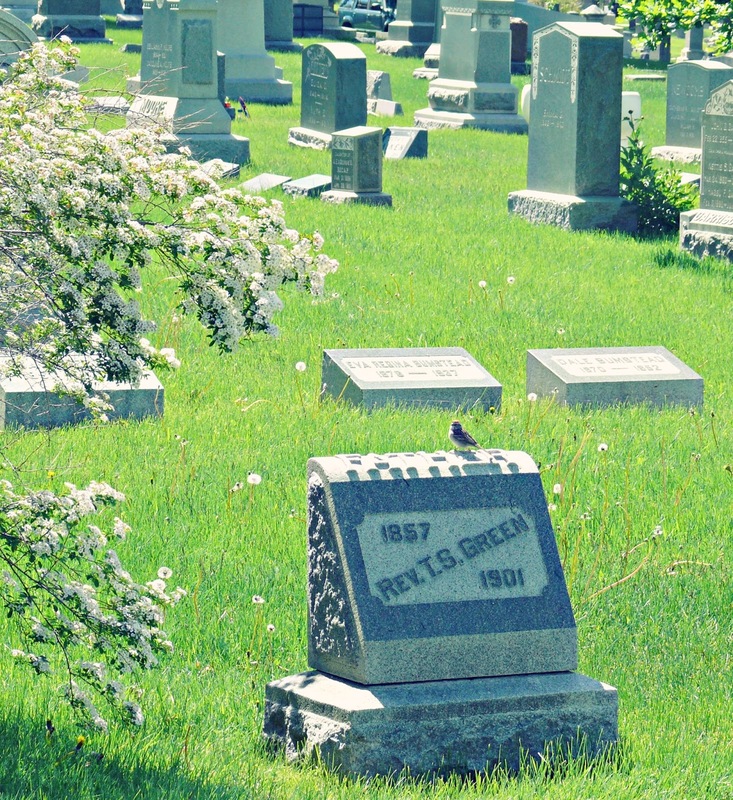 When I have our tombstone placed at the cemetery when my husband died, I had the monument workers repair all the stones and vases that were broken off. It just seemed like the right thing to do. It's great you are teaching your son this.